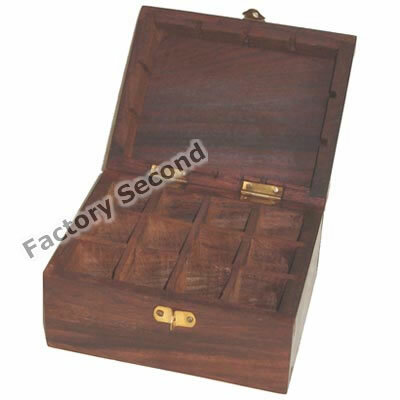 Made from sheesham wood, these essential oil storage boxes holds 12 bottles of 6ml essential oils. 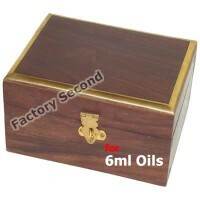 Only for 5ml or 6ml essential oils. 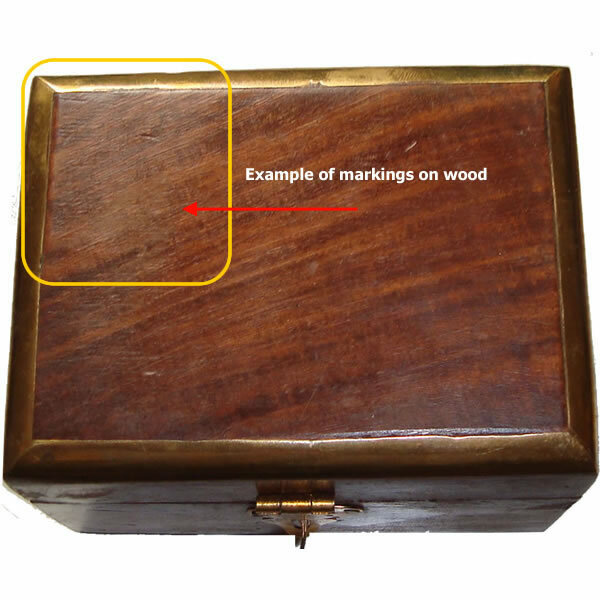 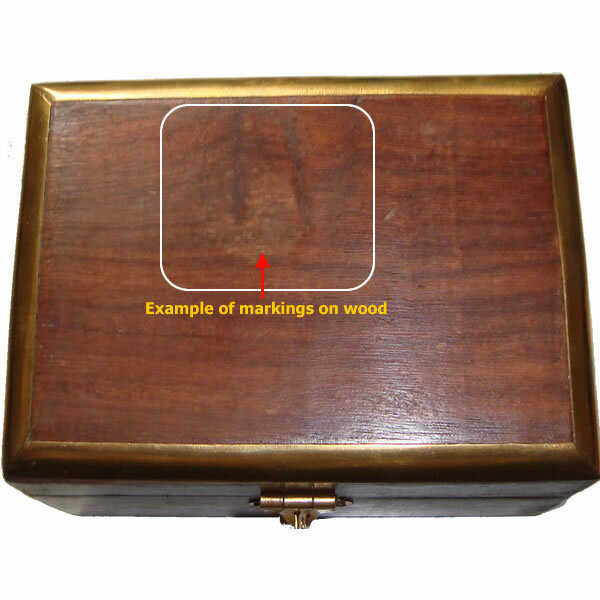 As factory seconds, these wooden boxes contain minor flaws. 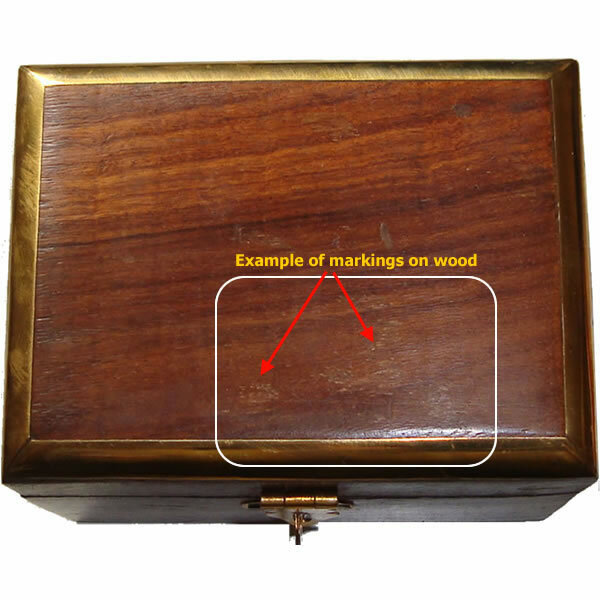 The minor flaws may be surface scratches, small dents & cracks or other flaws which, whilst they are aesthically imperfect, they do not affect functionality. 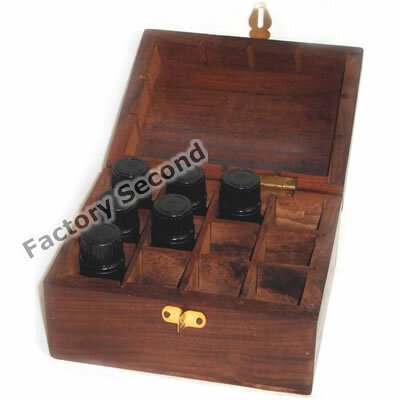 If you are wanting a wooden box to store your 5ml or 6ml essential oils and are not fussy about minor imperfections, these are a good choice as they are well priced.